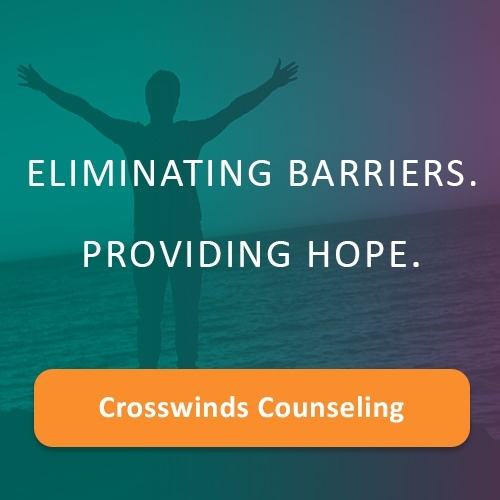 The following interview was conducted with a previous graduate of the Crosswinds’ Caribbean Mountain Academy, a Christian therapeutic boarding school program. 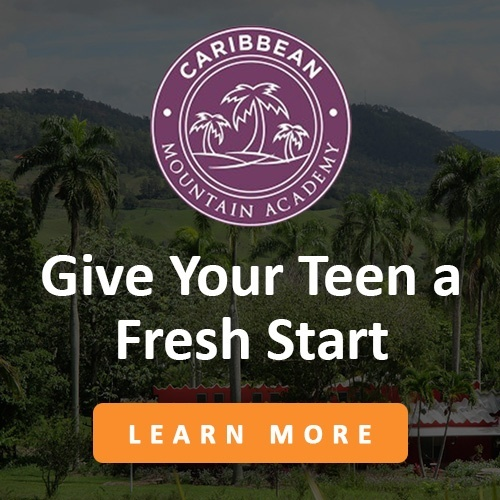 What was your life like before you arrived at Caribbean Mountain Academy (CMA)? My family just moved from Wisconsin to Texas so it was really crazy. I finished 7th grade just hoping to pass, but didn’t put my all into it. I hate change so I got negative and that affected my parents as well as me. I would do chores halfway and get upset when my parents would point them out. My parents kept warning me that they were thinking about sending me to a boarding school but I didn’t believe them and kept living life the same. They weren’t joking so I came to CMA on August 26th. My mom kept saying that this place is like a reset button, it is all a choice. In a way, I know I needed to fix my life, but was too lazy to even try. I didn’t try in deep relationships with peers and withheld all my feelings. I could tell my actions were hurting my parents. What did you think of CMA when you first arrived? I was in shock when I came here. I didn’t think my parents were serious. I know part of why my parents sent me here, but still didn’t understand the full reason. The idea that I would have to trust new people and have to express my emotions were the things I was most nervous about. Do you feel you have changed as a person? What did you learn about yourself? What skills did you take away from the experience – how have you mastered the ability to make good decisions for yourself and how will you bring that back home? Answer: During the time I was at the Academy, I definitely changed myself. I learned how to express my emotions and not to be frustrated that I expressed them. I made some of the best friends while being here. I learned to accept my past and also that my past doesn’t control me. I better understand what a positive deep relationship should look like. How were the sessions with your Therapist? How do you feel about the staff here? My first few sessions were hard, but after a good three months I saw that my parents only wanted the best for me. My therapist really helped me sort through difficult issues and was always there for me. The other staff was also very helpful and was there if you needed to talk. What role did your faith play? How have you grown spiritually since you’ve been at Caribbean Mountain Academy? I definitely know something greater is out there, but I’m still searching. The pastor here is always up for questions. What did you like best about the CMA? How were the facilities and food? All the memories you have, it really is an experience that you won’t forget. The housing is definitely something I wasn’t used to but after a week you get used to it. The food is great, it’s fun to try a culture’s foods. 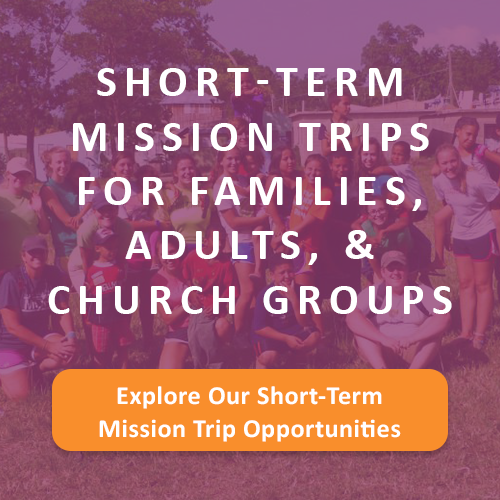 What did it mean to you when a Mission team came to CMA? I really only got close to one team. But when teams come, it really is fun and is like a break from all the troubles you might be going through. How is your life going to be different when you go home? How has your relationship with your family changed? Has your family changed? Being here has given me a future and a future to look forward to. I want to be part of my family and want to enjoy the time I have with them. Do you understand why your parents sent you here? I do, now, fully understand why I was sent to CMA. What is the best advice you would give another student who has a similar situation like you? Life here might be frustrating and discouraging in the beginning, just remember it’s up to you to change your life. The staff here or your parents aren’t going to force you to change. It’s up to you if you want a new start. Click here to view more teen testimonials from the Caribbean Mountain Academy therapeutic boarding school program.